No neighbours, no traffic, and no noise. The ideal hideout in the mountains! Property 2: No neighbours, no traffic, and no noise. The ideal hideout in the mountains! Well kept, quiet property on an active farm. Property 16: Well kept, quiet property on an active farm. 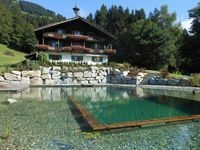 The "Alte Hof" - Lovingly restored farm - Best location Brixen iT. 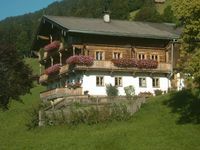 Property 30: The "Alte Hof" - Lovingly restored farm - Best location Brixen iT. Large villa, excellent for families, like home or even better. Sehr sch&ouml;ne Wohnung, mit allem erdenklichem, was einem einen sch&ouml;nen Urlaub bereitet. tolle Aussicht, sehr freundliche und hilfsbereite Vermieter, nur der Winter bekommt keine 5 Sterne, aber die Unterkunft allen mal !